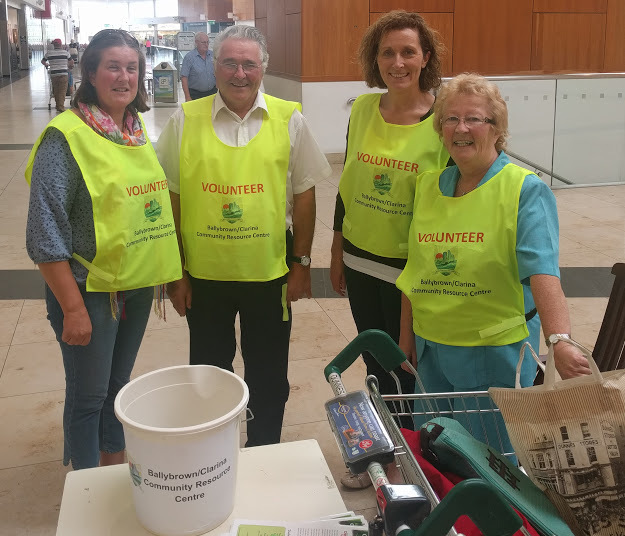 THANKS TO ALL OUR BAG PACKING VOLUNTEERS: Our aim to raise €25,000 in the coming year to clear the outstanding loan on the Centre got off to a flying start last weekend with the Bag Packing event. Once again we are delighted with the help we got from young and old who turned up and volunteered their time to man the checkouts and rattle their buckets. 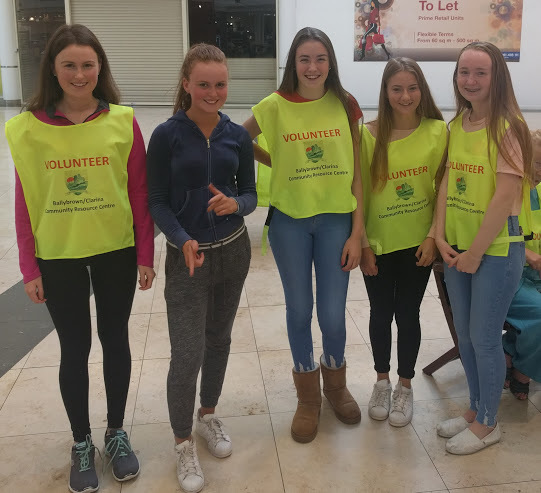 Thanks to the management of Dunnes Stores Jetland Centre for facilitating us and all our volunteers for kickstarting this terms fundraising in such a positive way. We couldn’t do it without you.